The Fontainebleau celebrated their “Who’s Got Talent” Holiday Party at (where else?) the Fontainebleau Hotel in Miami Beach, Florida. Hundreds of employees shared their talents and stories throughout the evening. The photo booth was non-stop all night. Over 750 photos were taken!!!! Carolina and her groom Jeffrey celebrated their union at the elegant Coral Gables Country Club in Coral Gables, Florida. Telemundo celebrated their end of year at the beautiful Fontainebleau Hotel in Miami Beach, Florida. Hundreds participated and the photo booth was the talk of the party. Big Wedding! Beautiful Set up! What a gorgeous event and beautiful people. Congratulations to Andrew and his elegant wife Monica! The host of this party was prepared for us with their own colorful props. The use of the marker board was a great idea. Congratulations to Danielle! From start to finish – the fun never let up! Our bride and groom had genuine fun with our photo booth. 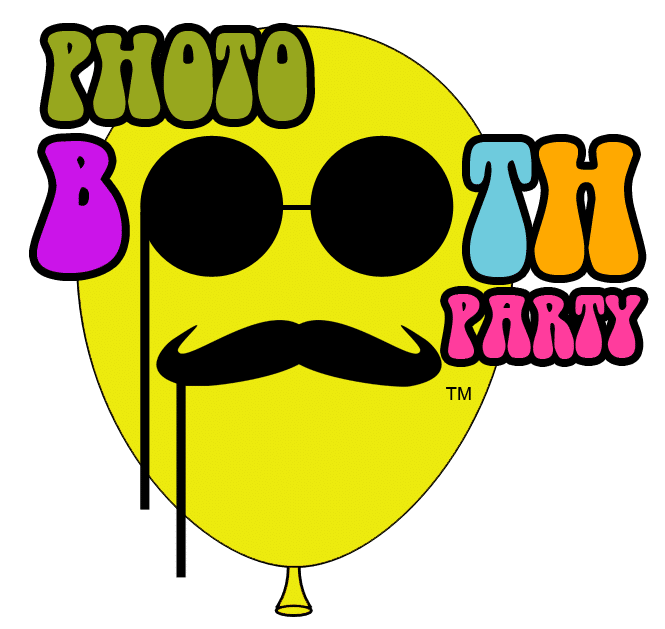 More than once, they expressed what a great idea and good decision they made in booking a photo booth for their reception party. Friends and family agreed! Just look at how many photos were taken. Private, personal, fun….just the way they wanted it…..